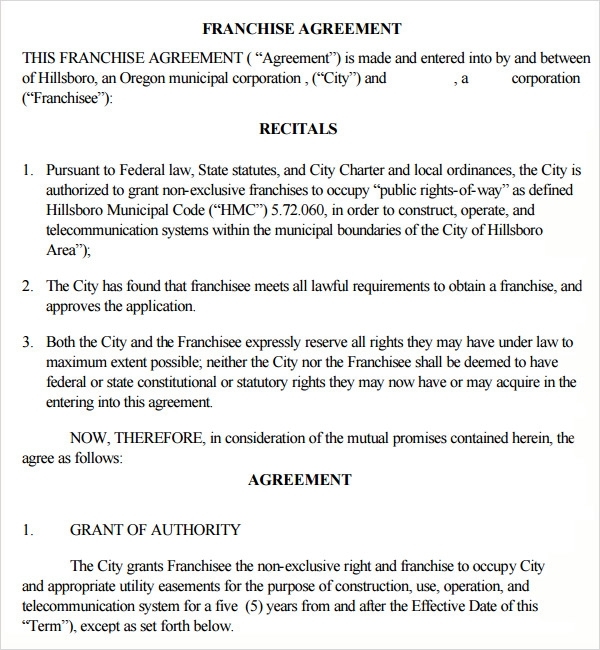 If you’re looking for a franchise agreement, you’re probably interested in protecting your business. 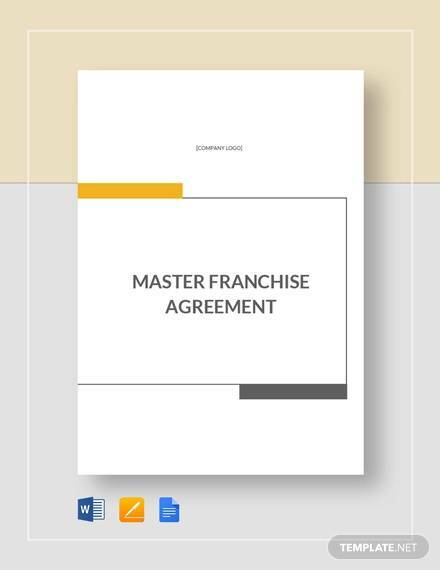 It does not matter if you’re a franchisee or a franchisor, because these Sample License Agreement are meant to protect both parties in case of such a business transaction. 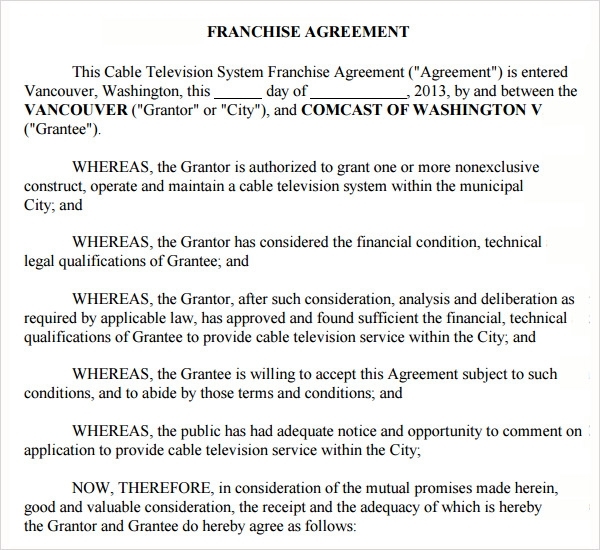 The agreement limiting the rights of both ensures that business is actually facilitated in this way. 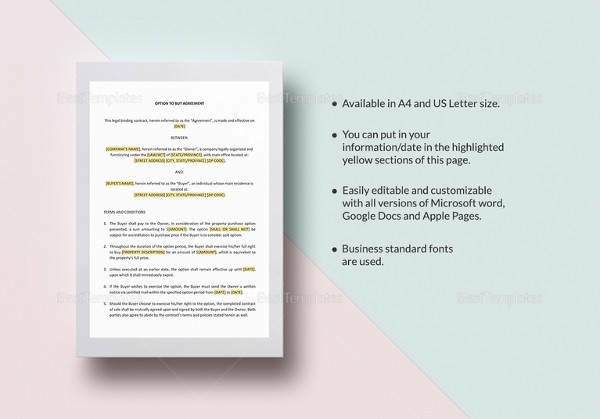 The legal backing of these free/premium templates ensure that you don’t have to hire a business or tax lawyer and still get your way with incredible free as well as premium downloads. 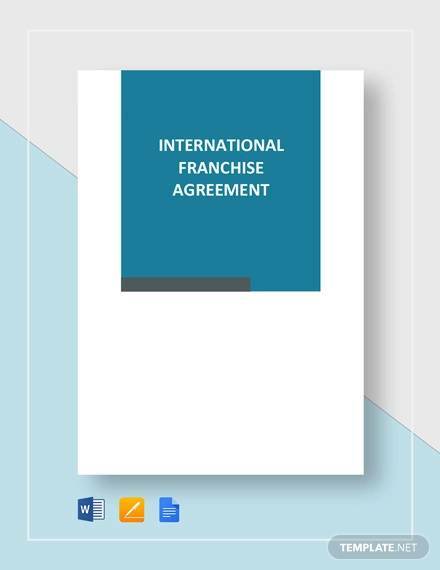 Contract number, registration date, details of the franchiser and details of the franchise are the some important part that needs to be included in the format. This is a detailed format where everything is written in a clear manner. Website link is also provided with this agreement so that party can take a look of the company and their activities as well. Compared to the previous two, this is used where detailed description of two parties are needed. 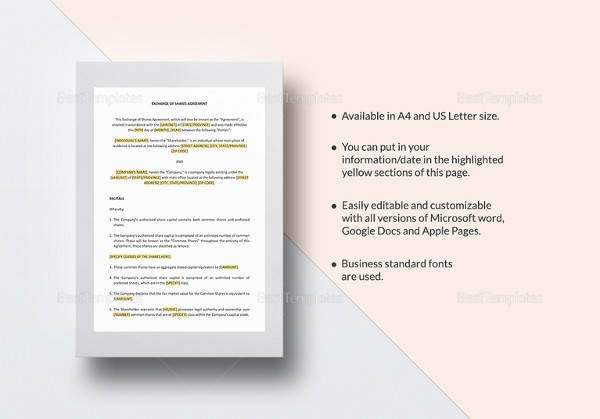 This is also very helpful for those who are looking for any type of detailed format. 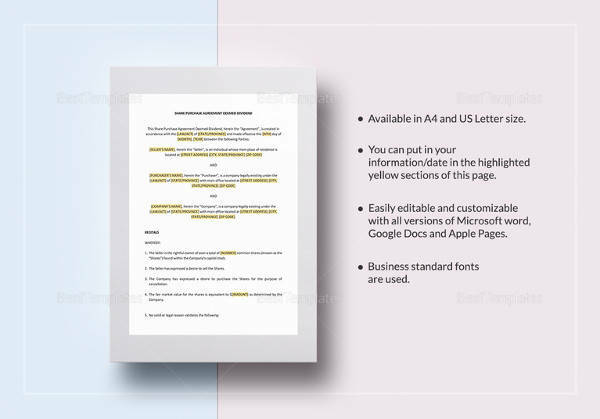 Comes in various word as well as PDF format and can be custom made with the basis of various points as well. 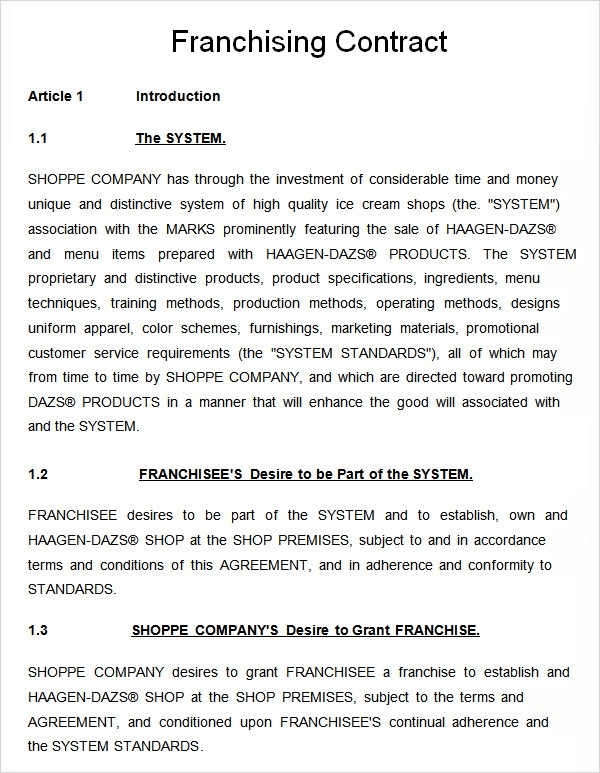 Introduction part, the company’s desire to grant the particular franchise and franchisee’s desire to be the part of the system are the some important part that needs to be included in the template. It also ensures that, from the various downloadable links it can also be downloaded as well. Why Do We Need Franchise Templates? 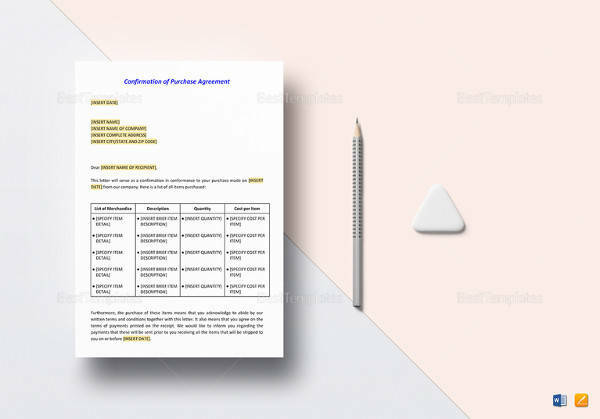 As a result, when we are talking about franchise agreement, it ensures that it is a prenuptial agreement which needs to be signed off between any of the two parties. So, during this process we need a predefined template that is essential to include all the points and their significances as well. 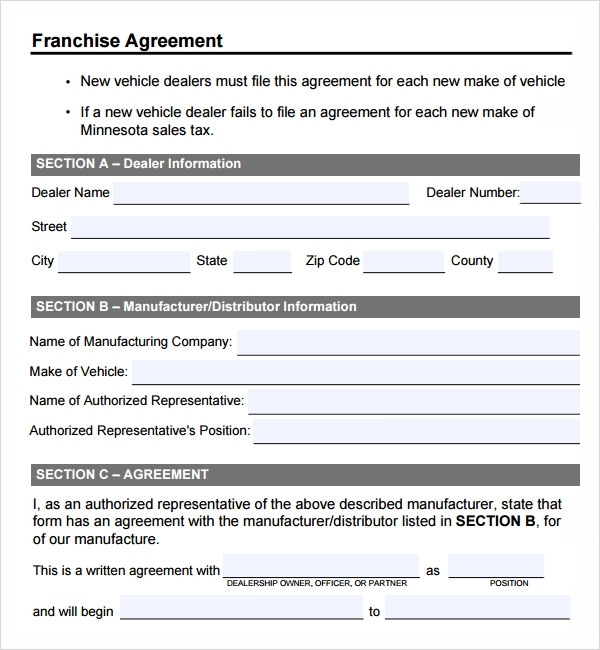 When Do We Need Franchise Templates? 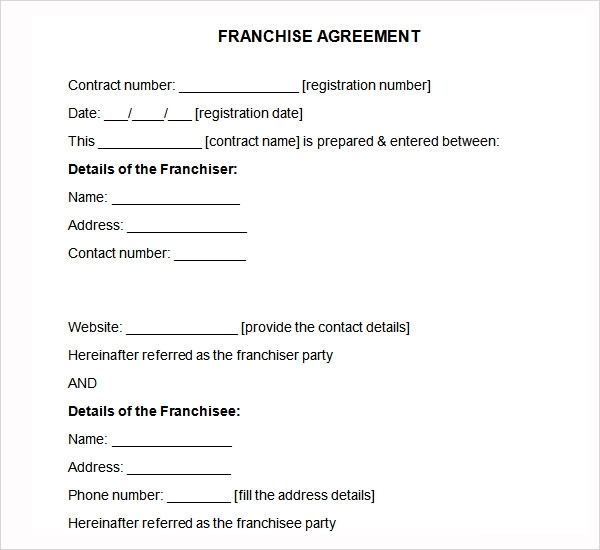 We need this franchise template where a documentation is very necessary either this is signed off in between two corporate bodies, out of which, one is eager to sell part of their revenue to the other party along with all legal intervention. This also includes that, if you want to look for an alternative job and franchise will be your best part, and then it must not include any negotiable agreement that needs to be included here. 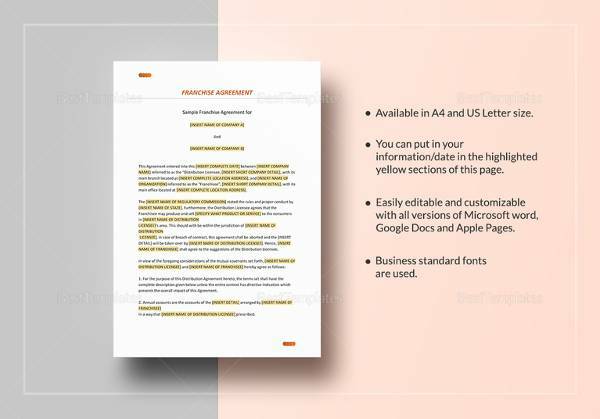 There are predefined texts and agreements, which can be modified with examples to suit your requirement but not to such an extent that the text becomes logically and legally unsound. 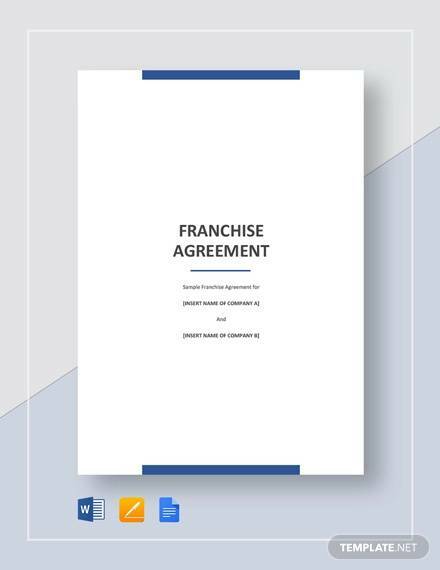 A good sample franchise agreement enables you to figure out exactly which features are relevant for you and your business partners. You can sign these legal documents online, making it a breeze to use. Word or Excel template formats are also available, so feel free to download and print if you so desire. 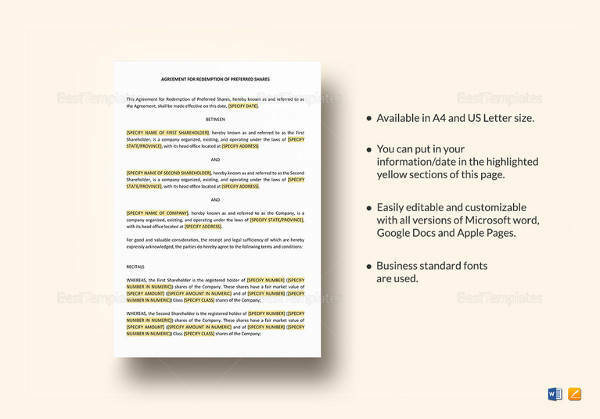 Terms regarding the brand name, mode of operations and technical details can be sorted out with the help of templates. The use of the brand in particular is very important, because it defines the end user experience. 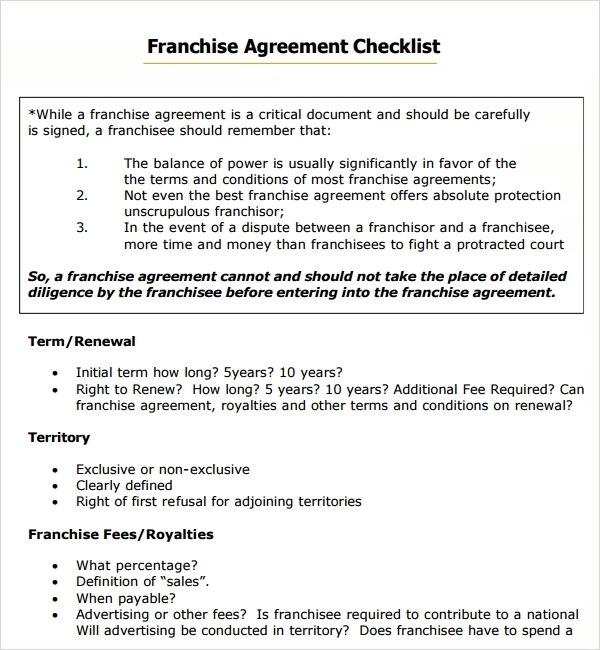 To that extent, the franchise template must define the term of tenure, training system, etc. Royalty and business terms like marketing are also defined. 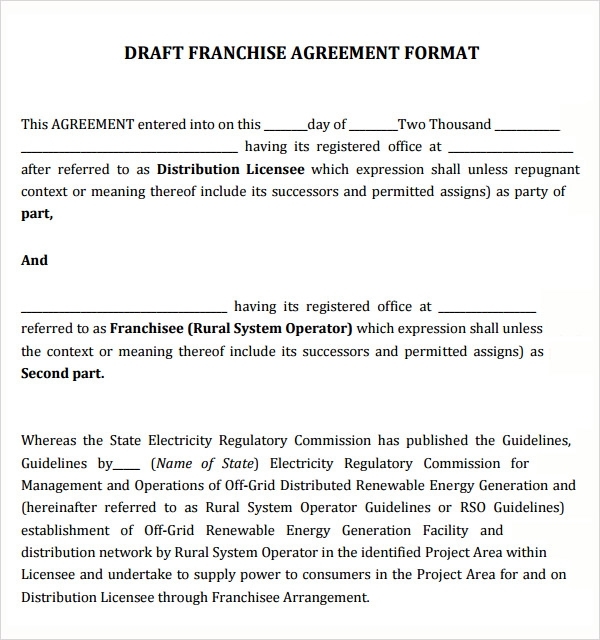 A Franchise agreement is used for where a contract tends to be signed between two parties as it includes important actions in the near future. 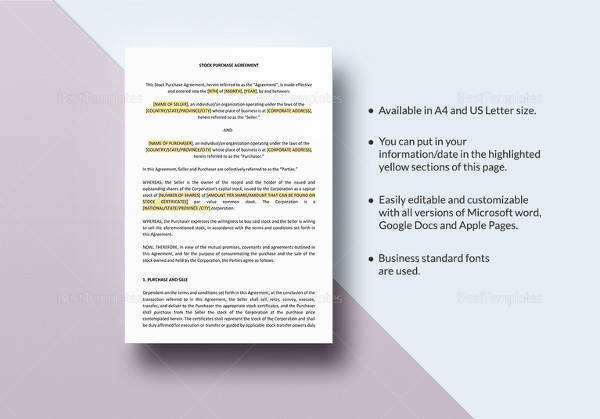 This template finds its extensive applications where two parties are included here. 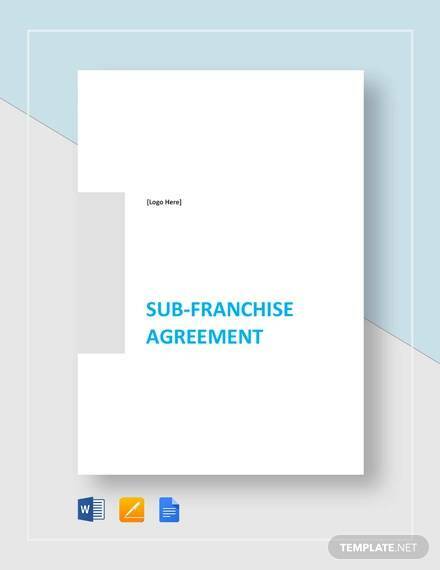 From the wide area of franchise agreement template you can choose anyone of this, so that it can be customized as well depends on the requirements of the user.